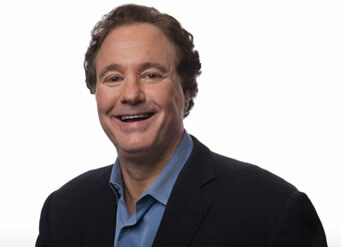 Calling it a “broadening” of senior leadership, on Thursday the Boston 2024 Olympic Games Bid dropped John Fish as its Chief and instead installed the Managing Director of Bain Capital and Co-Owner and Managing Partner of the Boston Celtics Steve Pagliuca as Chairman. The expected move had been the subject of rumours for days. John Fish, also Chief of Suffolk Construction, will continue with the organization on the Board of Directors. He has been involved with the bid since its inception nearly two years ago. “My goal is the same as it has been from the beginning of this journey: to bring the Olympic and Paralympic Games to Boston and back to the United States,” Fish said of the announcement. A press release framed the shakeup as a natural transition in the organization using terms such as “next phase” and describing it “as the bid process moves from proof of concept to preliminary plans.” In reality, the bid is still in the IOC’s invitation stage where plans are in development but a city doesn’t need to be named until September and details are not required until January 2016. The move comes amid intense pressure from opposition groups and Massachusetts constituents to either demonstrate accountability or drop the bid. Recent opinion polls have shown only 50 per cent support at best, and at times even worse. A binding statewide referendum has been scheduled for November 2016. Boston was chosen January as America’s bid from among Los Angeles, San Francisco and Boston. Earlier this week American International Olympic Committee (IOC) member Angela Ruggiero revealed that there was some doubt in the viability of Boston’s bid citing that there was “no guarantee” that Boston would be the bidder – the application deadline isn’t until September 15. Until then Blackmun and other USOC spokespeople have said that they were 100 per cent behind Boston. Los Angeles representatives are said to be ready to jump in if the USOC has second thoughts and there is strong support across California for an Olympic bid. 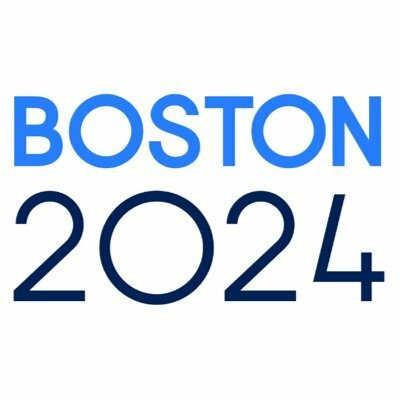 The vocal Olympic bid opposition group No Boston 2024 was quick to react to the announcement releasing a statement of its own. Rome and Hamburg are also in the race with Paris and Budapest expected to join in the coming weeks. The IOC will elect the host in 2017.